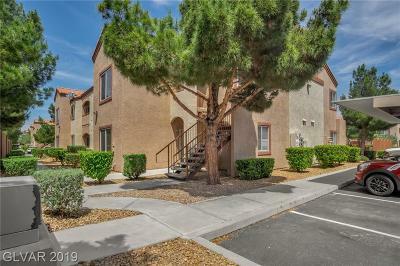 The community of Henderson has been planned around you, for your maximum comfort and convenience. 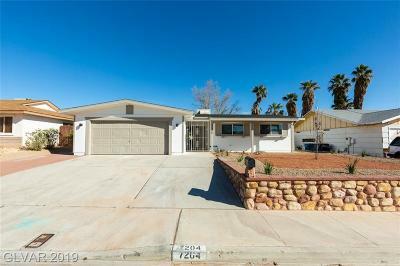 It’s no wonder that so many are relocating to Henderson every year. There are homes in every price range you might be interested in, so finding a property that’s right for you is a certainty. 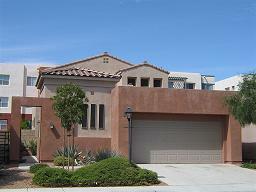 Check out the condominiums at Lake Mead Parkway or luxury estates on the outskirts. 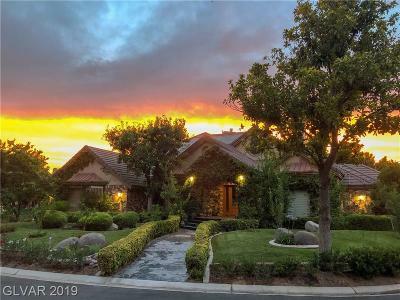 Whatever you’re looking for, you can find your dream home in Henderson. 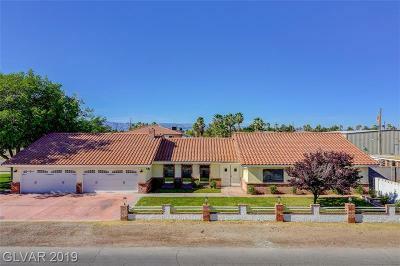 There are many homes with fantastic views of the McCullough Mountains right in your own backyard. Use the Property Search function to start your search for your new home. You will be able to select the amenities you’re interested in. 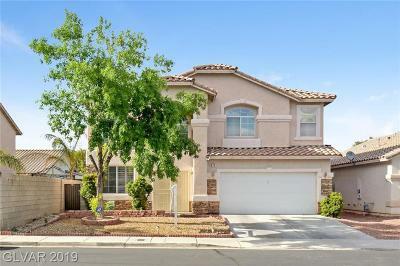 Browse helpful buyer’s tips and local school information to learn more about how Henderson real estate is a sound investment in your future. 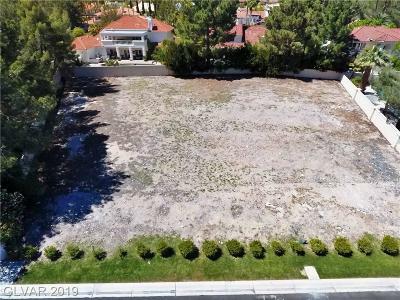 Residents of Las Vegas know that the best parts of Vegas are not located on the Strip. 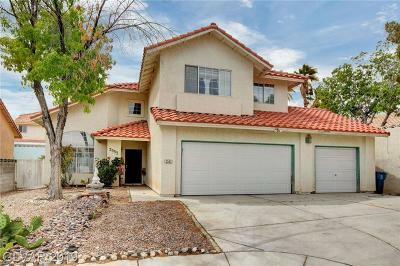 Life in Las Vegas is an ideal mixture of big city amenities such as the nightlife, educational and cultural opportunities while still being within easy access of the beautiful desert scenery. 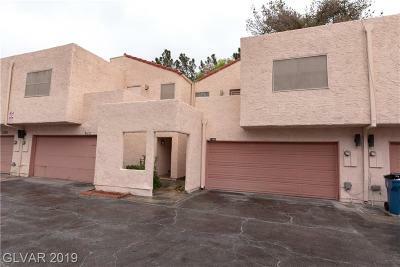 When looking into selling your home in Las Vegas, you’ll want to have as much information at your disposal as possible. 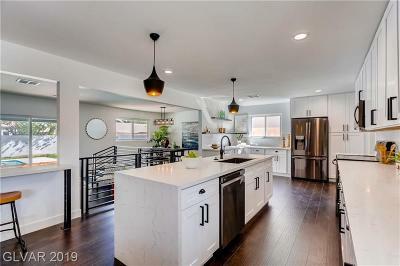 Take a look at our Featured Listings to see what homes are selling for currently on the market. You can also view helpful seller tips and obtain free real estate reports. 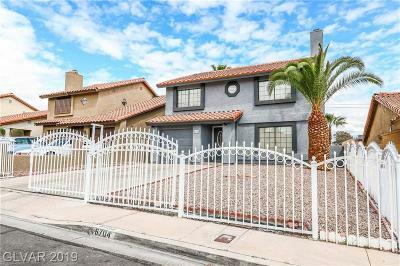 Read more about us and how we can help you sell your home in Las Vegas today. 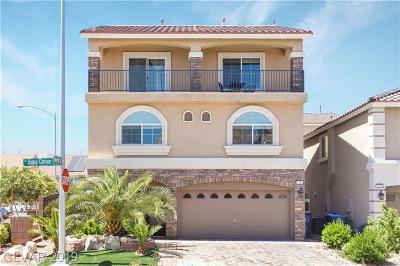 If you are looking to find real estate in Henderson, Las Vegas, and Clark County you have come to the right place. 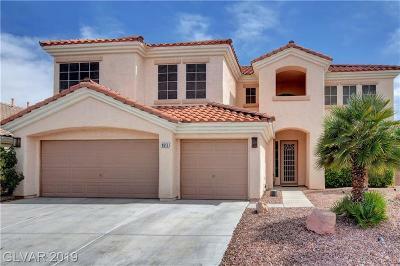 Get city information on Henderson, Las Vegas, and the surrounding Clark county area. 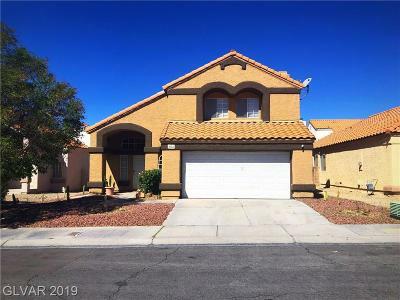 For those that you are a first time home buyer having an experienced Henderson real estate specialist will help you search with ease. 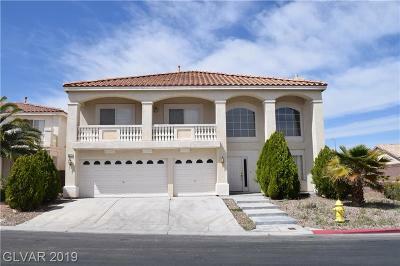 For those considering placing your Las Vegas home on the market you can trust that you will receive help every step of the way during the home sale process. Having a seasoned consultant at hand for input is very profitable, and protects your asset. 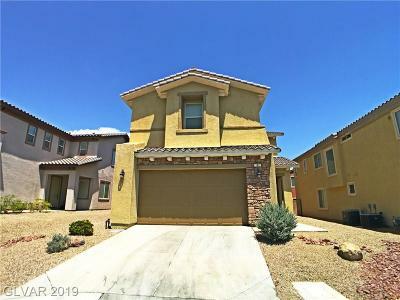 If you are looking into investing in Henderson real estate or Las Vegas real estate receive professional advice on Henderson homes for sale, Henderson NV Property Management, Las Vegas NV Property Management, including Boulder City, Lake Las Vegas, Tuscany, Anthem, Seven Hills, Summerlin, Silverado Ranch, Aliante, or any of Las Vegas Valley, Call today!